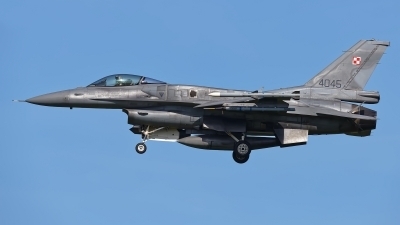 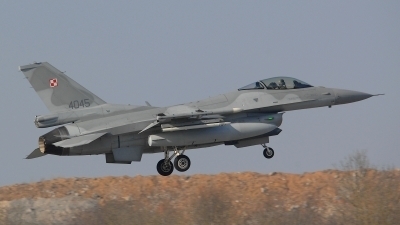 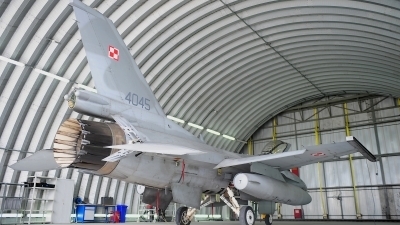 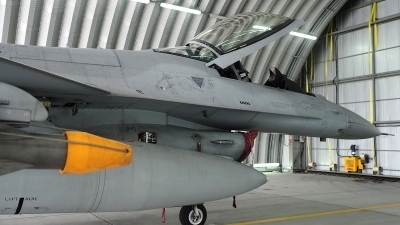 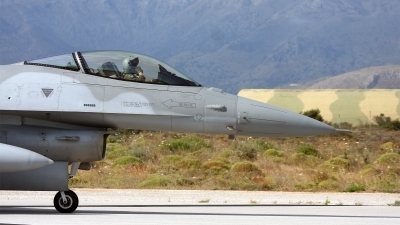 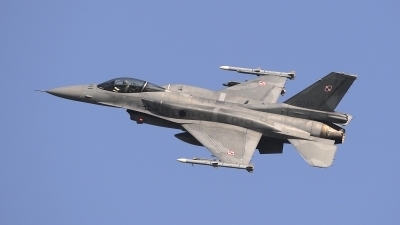 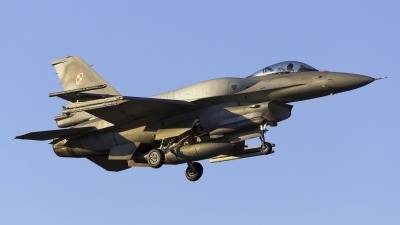 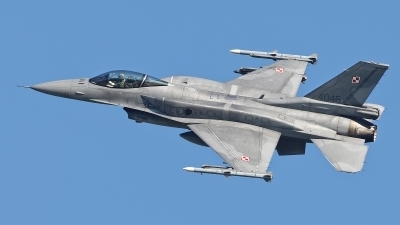 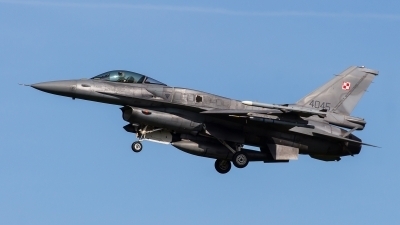 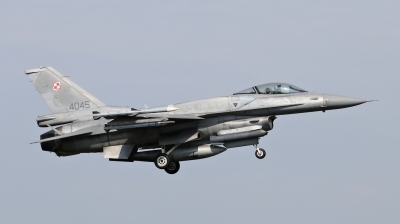 F-16C assigned to 2. 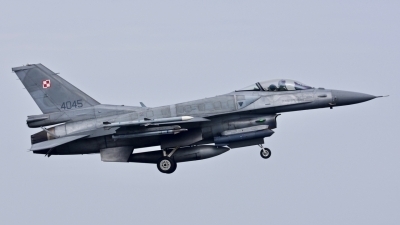 SLT (tactical air wing) / 31. 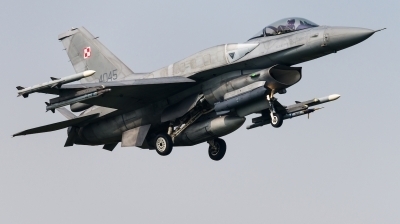 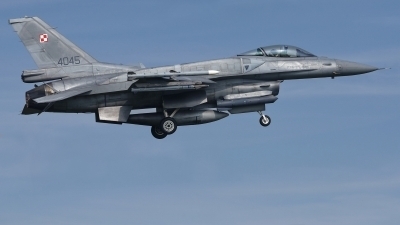 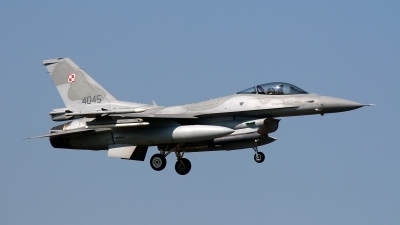 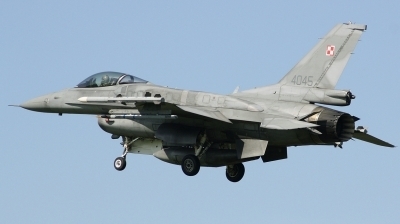 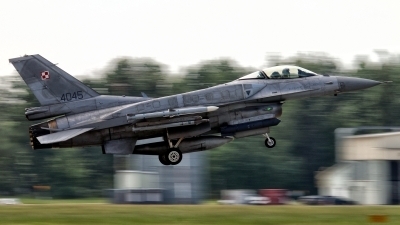 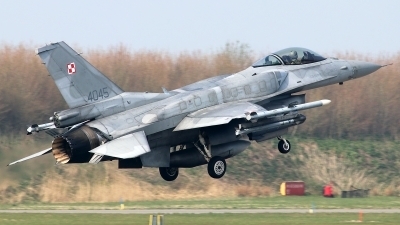 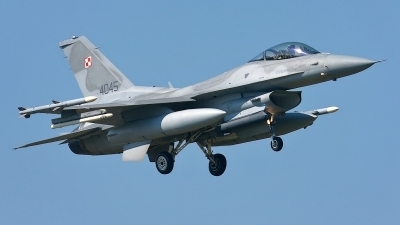 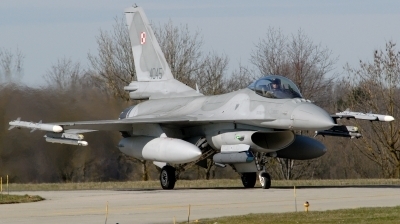 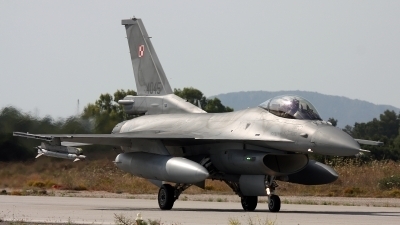 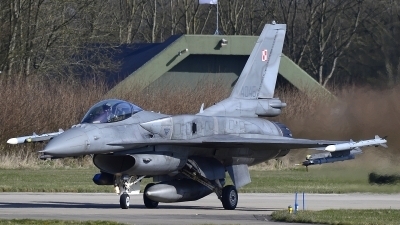 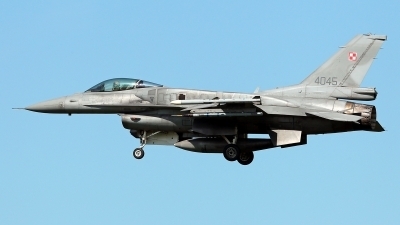 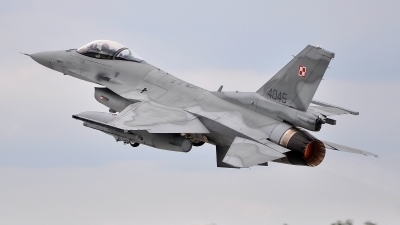 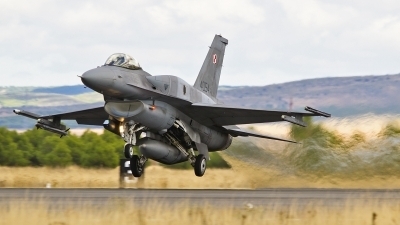 BLoT (tactical AFB) Krzesiny taking off into training sortie.